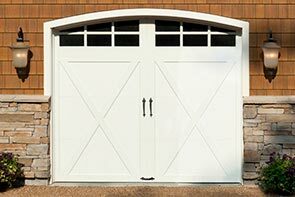 Vintage style steel garage doors with update appeal. 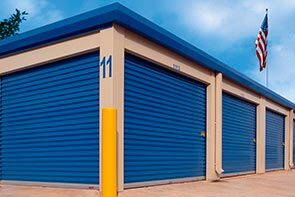 High Standards Overhead Door Ltd. is a locally owned and operated business with more than 20 years of experience in the overhead door industry. 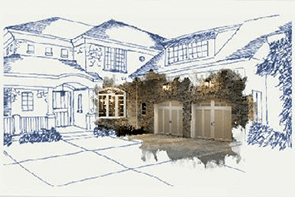 We have made it our business to be the experts in all things related to garage doors in Nanaimo and Central Vancouver Island. With quality products from Clopay® and LiftMaster® our knowledgeable staff of sales and service technicians are well-equipped to solve all of your overhead door and opener problems. Our family welcomes the opportunity to supply, install, or repair your garage door or answer your garage door questions. For more information on servicing garage doors in Nanaimo, Parksville, Courtenay, and the Central Vancouver Island area, please visit our contact page. We are looking forward to hearing from you! 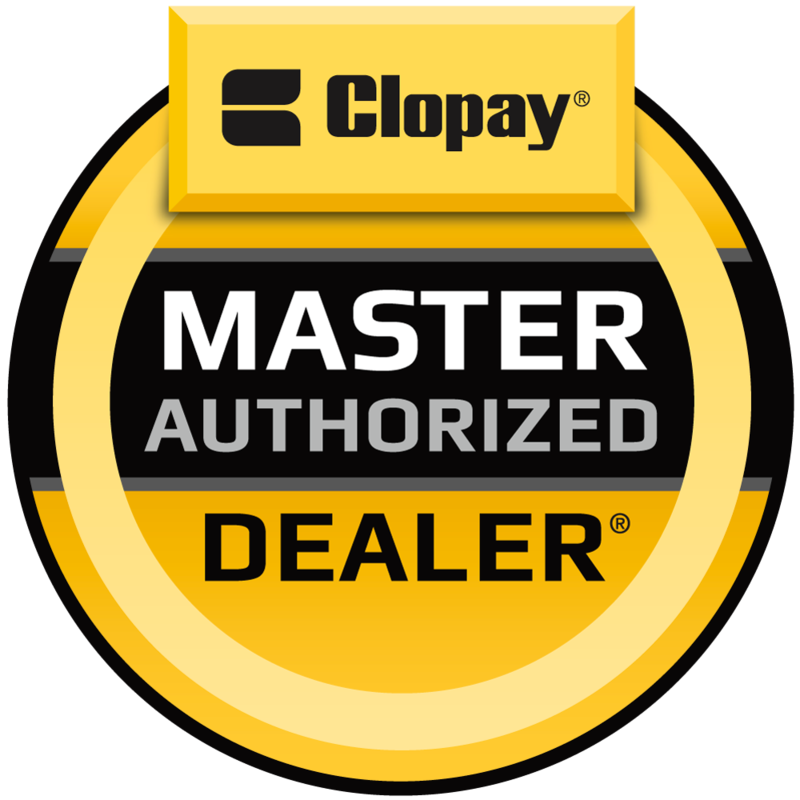 High Standards Overhead Door is proud to be a Clopay Master Authorized Dealer. This level of achievement recognizes us as a market leader both locally and throughout Clopay’s dealer network. We are dedicated to providing superior levels of professional expertise and responsiveness in sales, installation and service throughout Nanaimo, Parksville, Courtenay, and Central Vancouver Island.